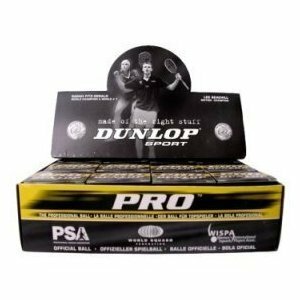 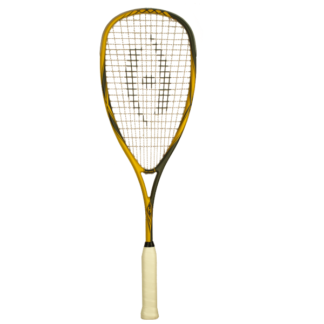 This Dunlop Precision Pro 130 Squash Racket is built to deliver more accuracy and dexterity whilst moving confidently all around the courts. 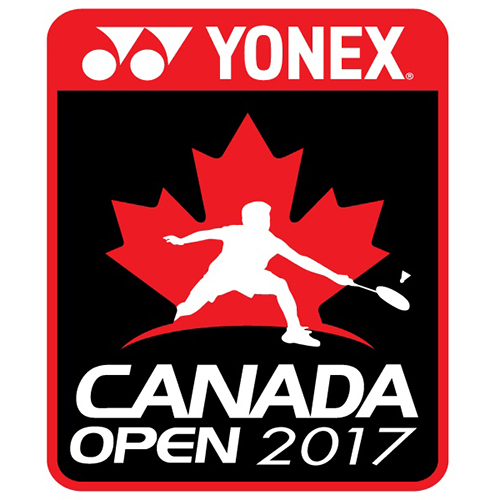 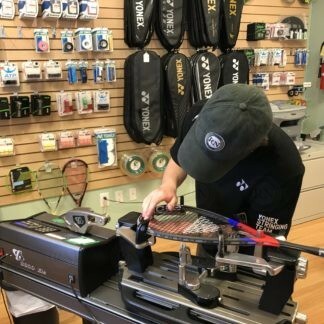 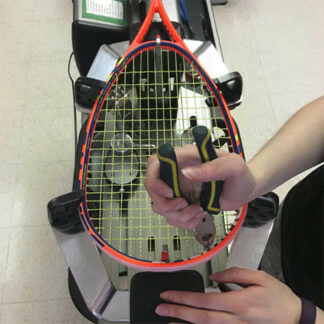 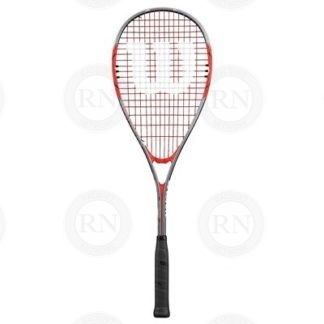 This rackets is the perfect choice for players who appreciate greater control and comfortable on every swing and rebound. 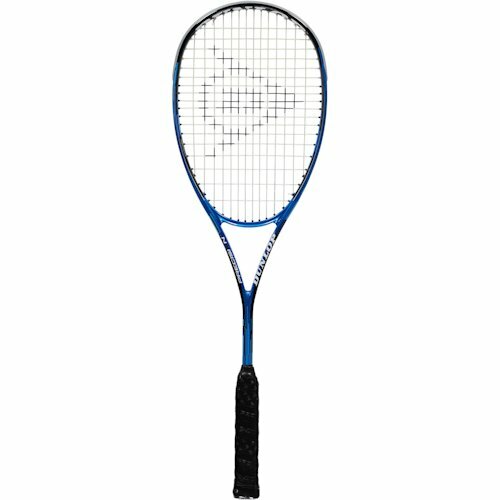 Including a light weight with 130g (4.5oz) and head light balance, the racket allows for augmented movement of the frame in all directions with increased speed and strength, plus the 72.8in2 (470cm2) large head ensures more forgiveness on off-centre shots with more precision and bigger sweet spot. 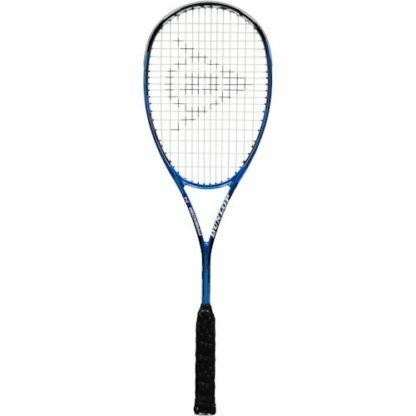 By featuring Glide polymer technology not only the control is better but the power is boosted as well, due to reduced friction between grommet and strings thus enhancing their movement, while the CXMAX technology delivers more elastic power to ensure a lot faster head, therefore swifter and more powerful strokes.